V3800TDIR-AG Engine fits the Kubota Tractor M105. 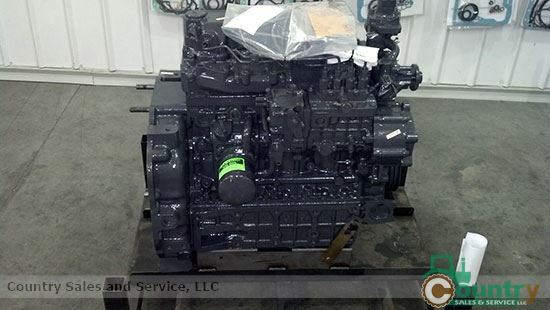 This rebuilt engine has been re-manufactured with Kubota OEM parts and tested to meet Kubota specifications. In stock and ready to ship. For faster service, call or email us with your engine model and serial number.